When the car was first introduced to the American public in the early 1900s, it had been a big deal. In 1958 when Dwight D. Eisenhower signed the Federal Highway Act, the automobile industry became further popularized and the American infrastructure encountered a large change. We had a different looking geographical landscape those many decades ago. We also are transporting ourselves from place to place with the use of the vehicle more than we ever have before. If you are a person who lives in the suburbs or in rural areas, it is essentially impossible to manage our errands without the aid of an automobile. 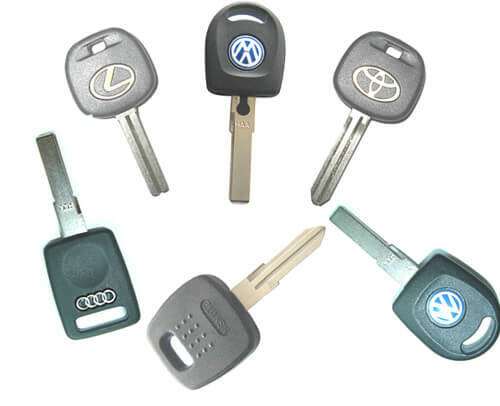 In the mid 1990s, car manufacturers enhanced the security of their creations with a transponder car key system. Before this modification, cars had been easily broken into and driven away by thieves; insurance companies came to realize that they were receiving the end of a bad stick that they couldn’t afford to hold for too long. transponder is a wireless communication control device that picks up and automatically responds to an incoming signal. 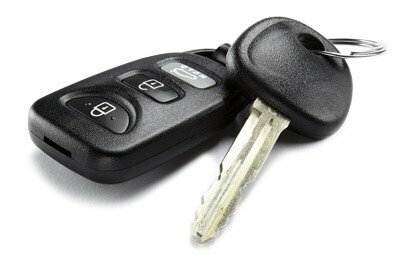 What this signifies when you own a transponder car key to your vehicle is that your transponder key sends signals to your car’s computer and vice versa in order for your automobile to successfully ignite the engine. This type of security protocol that car has dramatically decreased the amount of vehicle thefts. Statistics have shown that vehicle theft went down by 75% after this transponder car key system had been introduced to the automobile industry. So when there is a working key to a vehicle manufactured after the 1990s, you can be assured that it is a transponder car key. These security keys need to be laser cut and then oftentimes programmed by a locksmith Portland in order to effectively open the car doors and start the car. Transponder car keys are neat because they ensure that no one is able to run off with your vehicle, even if they possess a similar looking key. 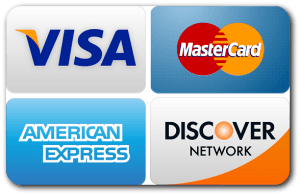 Any automotive locksmith in Portland will be able to fix you up with a transponder car key that has been cut and programmed within a time frame of an hour. It is possible to execute a transponder car key make whether or not the vehicle owner possesses an existing key.